Today, I am going to do an overview of Aesthetic treatments, and share with you GOLDEN principles to beauty. Everyone wants to fulfil the highest, purest, truest expression of yourself. As taken from Oprah. Your greatest beauty is when you express yourself. If something is important enough, you do it, even if your critics tell you otherwise. Video on fillers and threads. 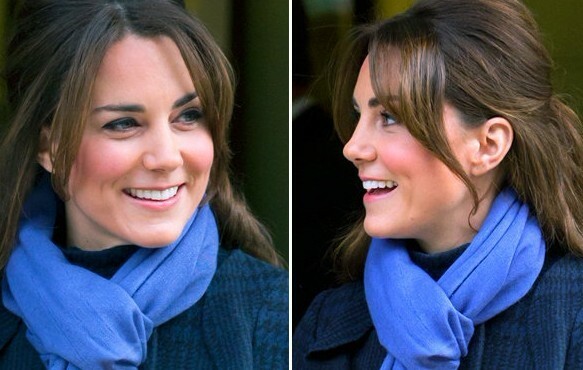 • Non invasive treatments are the trend. They are effective, safe, with ultra short downtime. • Look Good. Feel Great. Its all about harmony and balance. 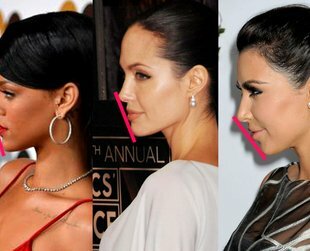 A high nose may not suit every face. 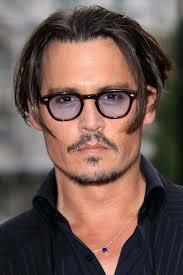 Similarly, a sharp chin may work well for some, but be unsuitable for others. 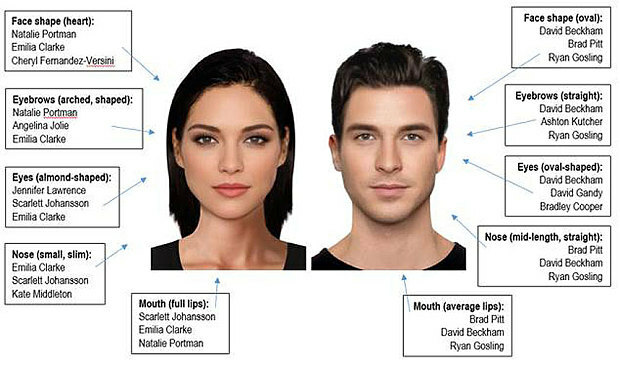 Its not just about achieving the best nose and chin. Its about achieving the best features that complements and brings out the best in you. • BODY: Lifestyle. Medication. Fat removal. • HAIR: Hair growth. Hair removal. 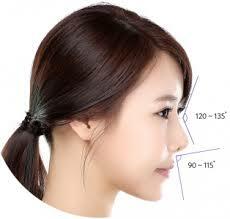 We ASIANS have Broad Features. Hence the key is for harmony and balance. 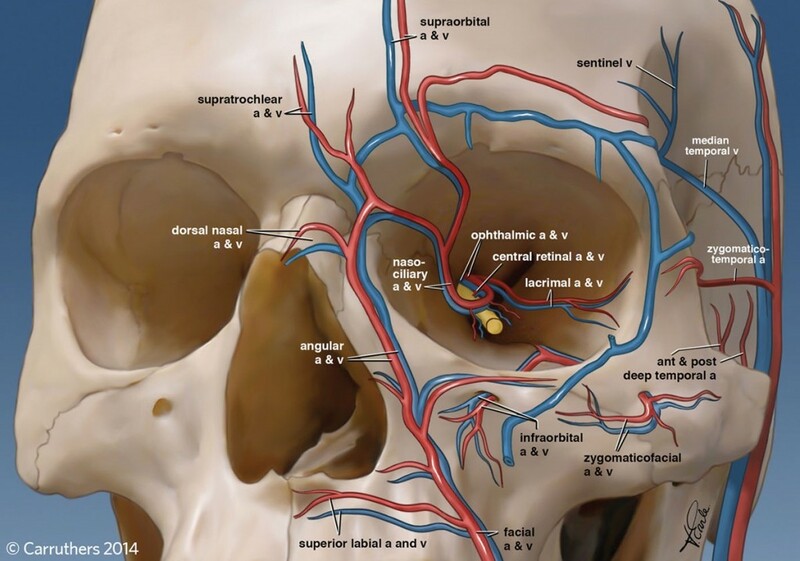 Westerners have strong midline features. Science of beauty is based on Restoration, Enhancement and Rejuvenation. • 3 levels – Soft tissue. Bone. Skin. Its principle is to restore and reposition your soft tissue, to its original position. • Indication – To refresh your skin. • Conduct – Once a month treatment. • Risks – Redness, skin hyper and hypopigmentation. Here is an excellent introduction to lasers. Here is an elegant video on filler injections. 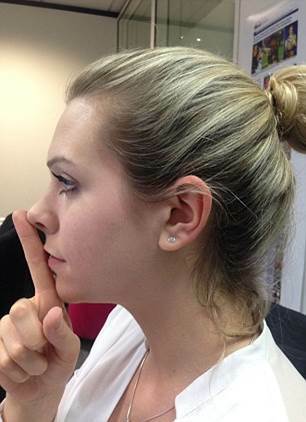 Here is one of my favourite videos that demonstrates a threadlift procedure. 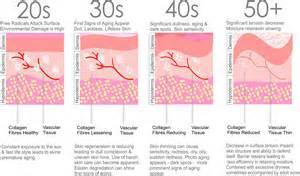 Skin – We start losing collagen from age 25. 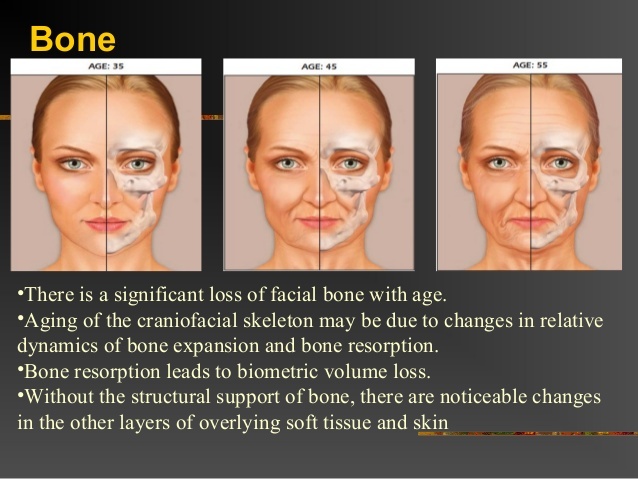 Bone – Bony resorption occurs and our chin, maxilla and orbits become gradually sunken. Soft Tissue – We lost volume in our cheeks, temples and lips. The cartoons below elegantly demonstrates this. 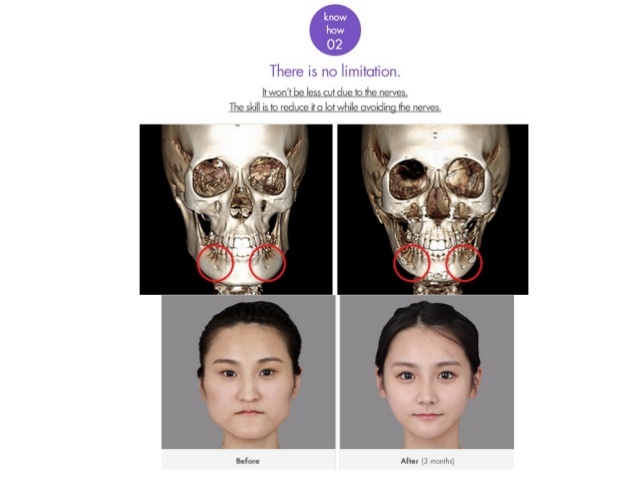 Loss of soft tissue volume around the eyes, cheeks and jawline. So I hope this has been useful. Feelfree to pm me should you have any queries. Have a bold and beautiful week ahead! When I click on Read more of this post, it shows and error and I couldn’t read more.